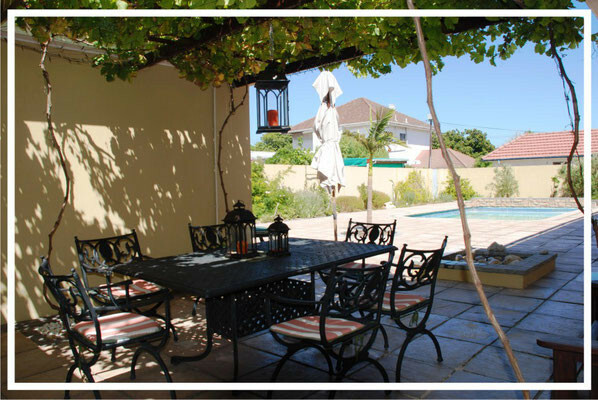 This home is the ideal location from which to explore the area's abundant attractions. 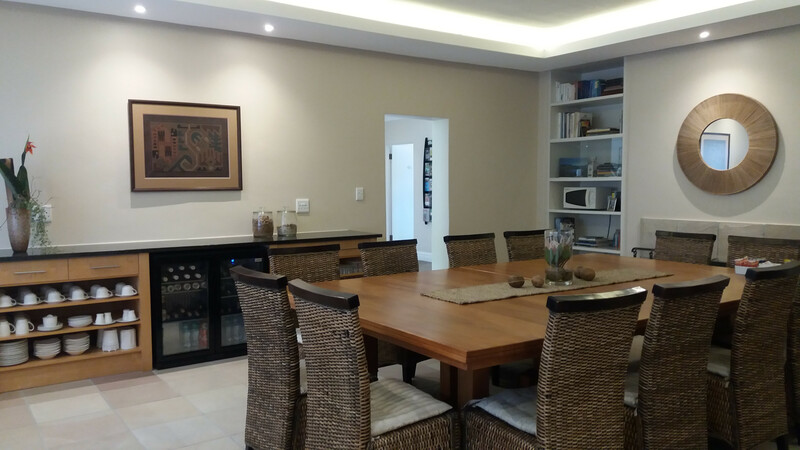 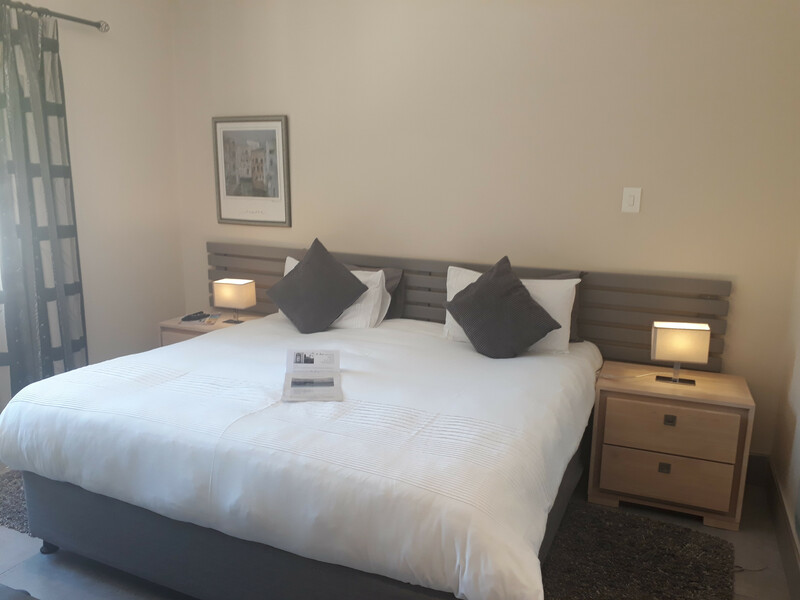 Only 15 minutes to the V&A Waterfront, City, Cape Town International airport, Bloubergstrand and with easy access to the Cape Winelands and Cape West Coast. 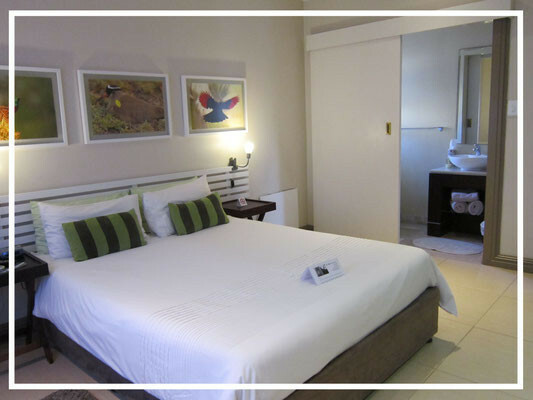 Century City (Canal Walk), the largest shopping mall in Africa, is only a five minute drive away. 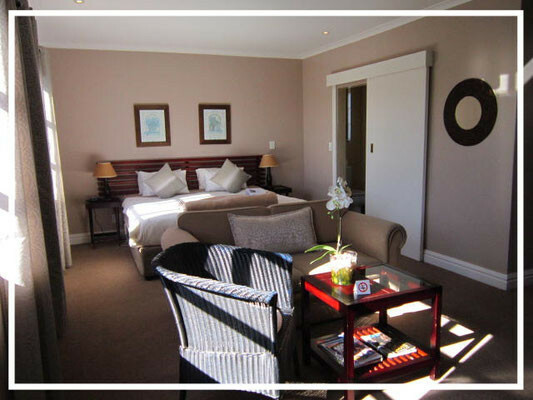 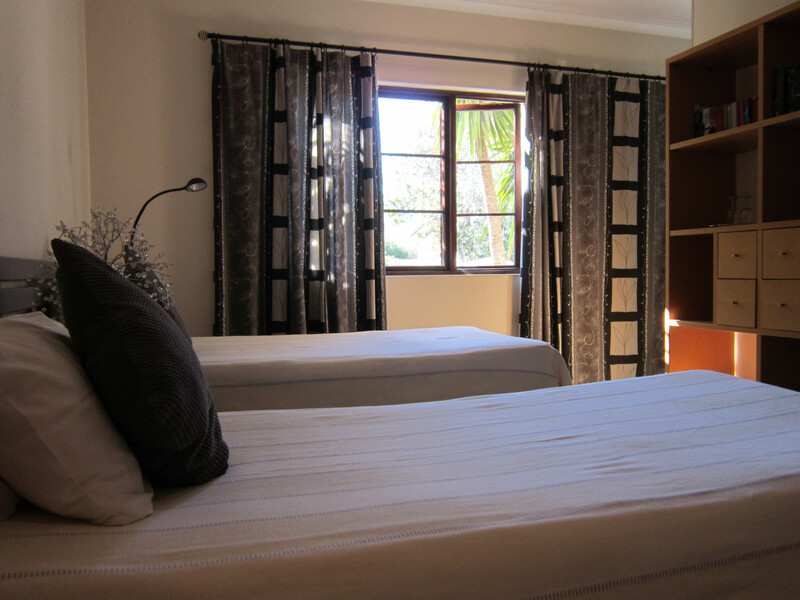 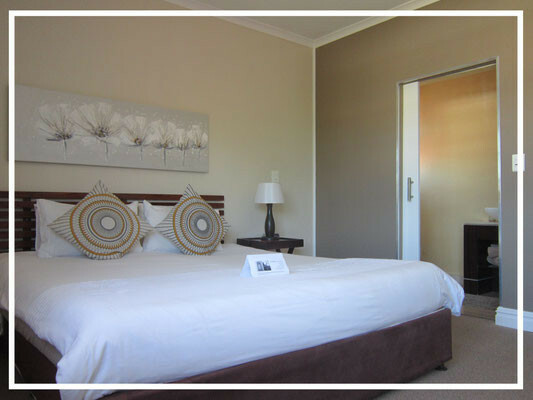 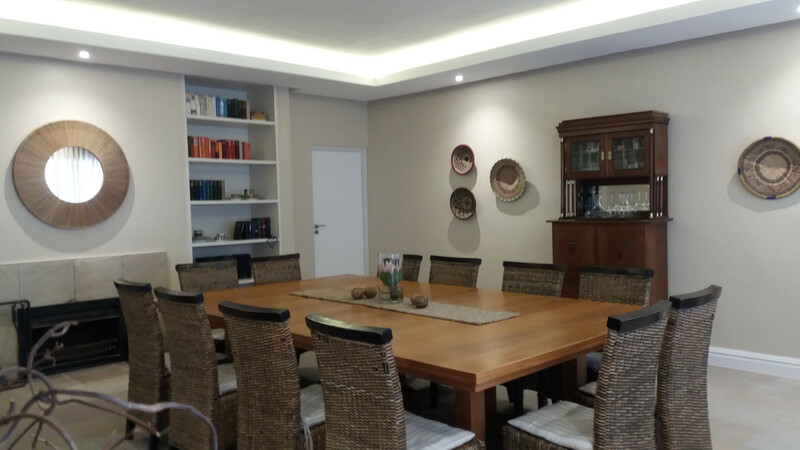 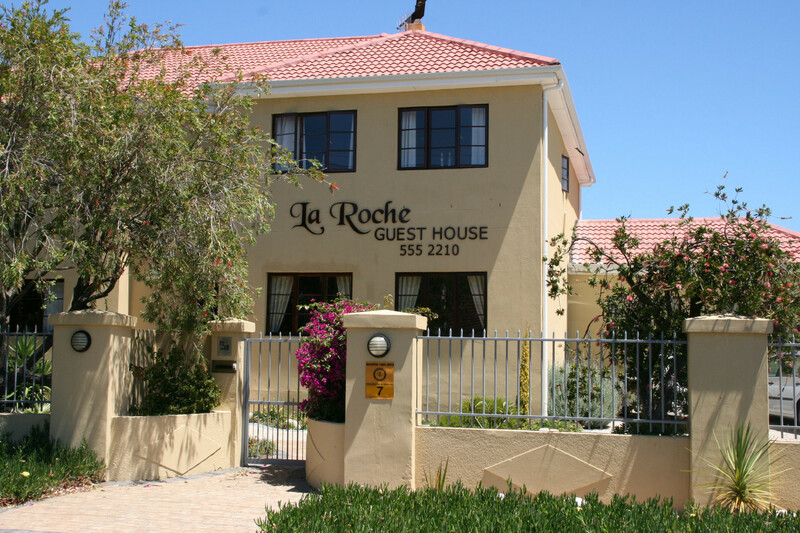 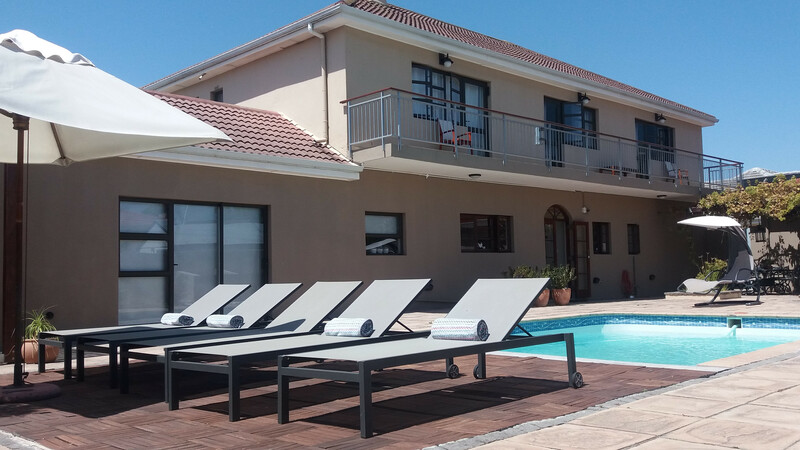 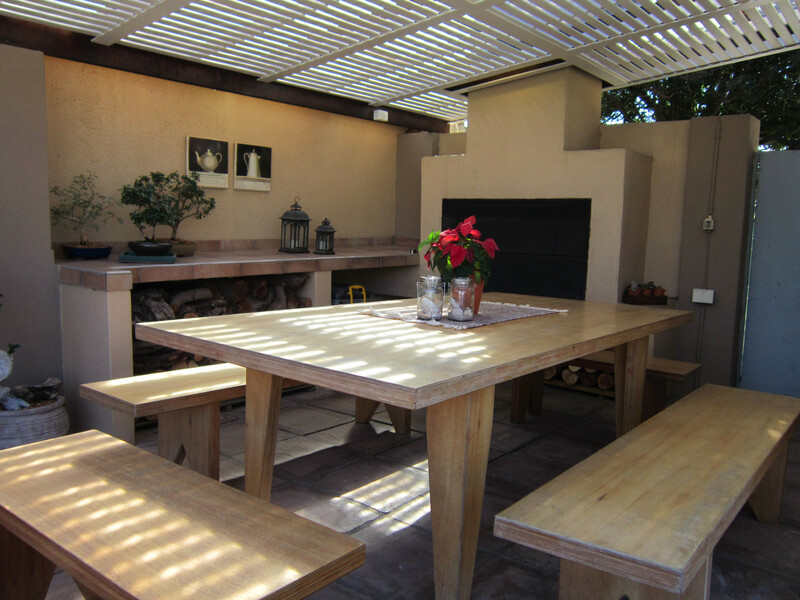 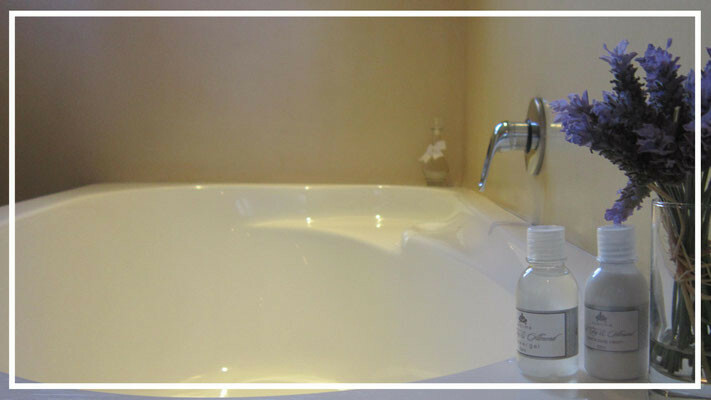 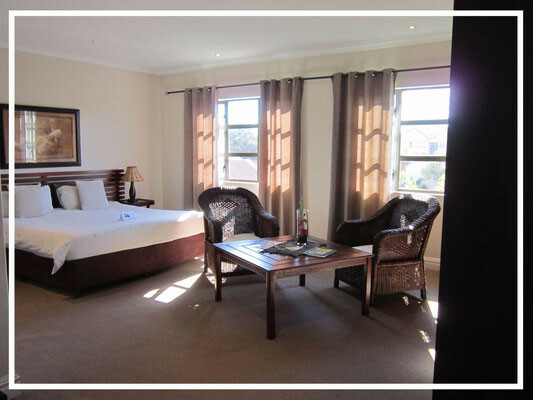 La Roche Guest House is becoming the accommodation of choice for business travellers, golfers, windsurfers, cyclists, etc. 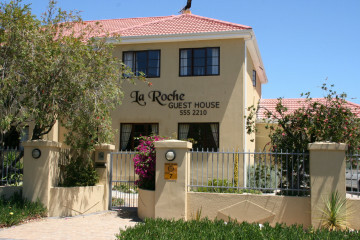 and sightseers.